Just Who ARE These “Rebels” in Libya? Unfortunately, more and more evidence indicates that at least some of the Libyan rebels, including some real important ones, are Jihadists. Some have ties to Al Qaeda and the Taliban. Take Abdul Hakeem Belhaj. 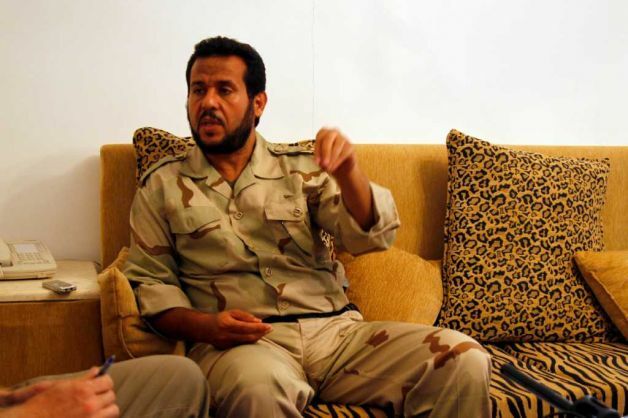 He’s one of the rebel leaders and he got to where he is today by first joining the LIFG (Libyan Islamic Fighting Group). He fought in Afghanistan and left in a hurry when US forces toppled the Taliban regime. He ended up in Malaysia, where he was arrested and eventually shipped back to Libya where he was put in prison. He was either freed or escaped during the course of the uprising and now he is a rebel leader. This doesn’t give us a good feeling at all, especially given the fact that Libya has stocks of uranium yellowcake and chemical agents. 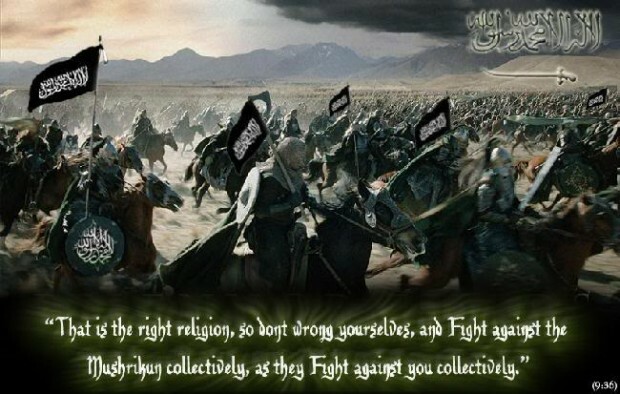 « Was Bin Laden in Charge and Will his Death Defeat Jihad?